Quantifying your achievements is great way to “beef up” your resume. Using specific numbers, scores, and percentages not only makes you sound more credible, it also helps recruiters understand the impact you’ve had in previous positions. You can also use numbers to convey personal characteristics, such as reliability and drive. If you work in a numbers-rich field like construction or consulting, it’s easy to find statistics and dollar amounts to use in your resume. But what if you’re in a field where the numbers are less obvious? Use dollar amounts to communicate business savvy. Sales and marketing professionals aren’t the only ones who can brag about money. Operations and IT managers are ideally situated to figure out how their work, from updating systems to office renovations, save their companies big bucks. Before: Used [name system] to improve internal communications. After: Reduced IT spending by $16,000 annually and streamlined internal communications by introducing [name system]. Wield scale to demonstrate productivity. Sometimes, raw numbers just don’t tell the right story. If you’ve worked in small companies or markets, replacing dollar amounts and specific numbers with percentages and fractions can help hiring managers understand the significance of your achievements in context. Even if your contribution went unnoticed at your current company, it could be a game-changer to a potential employer. Before: Increased program enrollment from 12 students to 30 students over two years. After: Increased program enrollment by 250% over two years. Provide a range to show responsibility. Right now, you might be thinking, I don’t supervise anyone or make big decisions. There’s nothing I can really quantify about my day-to-day work. But in reality, any task can be expressed in numbers. Think creatively. How many people do you cash out at the register each day? How many ice cream cones did you serve at the restaurant each shift? When it comes to range, you don’t even have to know the exact number! State that you serve 15 to 20 tables per shift or that you made 50 to 75 ice cream sundaes every Friday night. See, you’re already quantifying! Before: Helps customers resolve problems with various digital devices. After: Teaches troubleshooting and proper usage of digital technology to 25-30 users per shift. List frequency and speed to convey self-discipline. Employers are always looking for self-starters who can complete their work without too much supervision. Prove that you’re reliable by sharing how frequently–and how quickly–you have completed tasks in your previous and current position. Before: Proofreads and edits blog posts for SEO optimization. After: Proofreads and SEO optimizes 30+ short and long form blog posts per week. Regardless of your profession, numbers can make a significant impact in how your resume represents you. 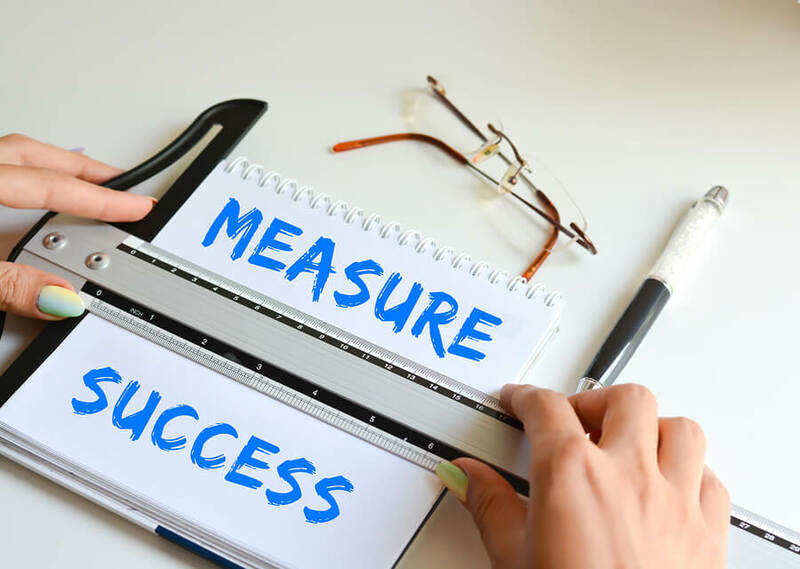 Whether it be a factor of time, amount of money, or percentage of change, quantifying your resume is not just preferable but essential marketing yourself to prospective employers.